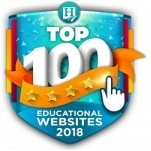 The Homeschool Buyers Co-op is pleased to present the best deal anywhere for Veritas Press Self-Paced Online Courses, an award-winning, online, self-paced history course for grades 7-12. 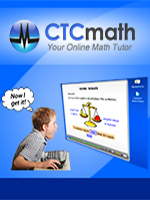 Plus... Get 1000 Bonus SmartPoints that you can use to purchase other curriculum through the Co-op. 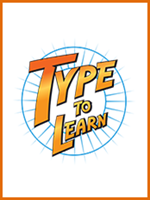 Are you looking for a convenient, time-saving way to teach history and bible? Would you like an award-winning curriculum at an amazing price? Does your child prefer interactive teaching, clever games, engaging video footage, and talking historical characters to get them excited about learning? Then we may have the answer for you! 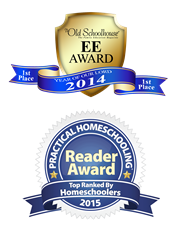 The Veritas Press curriculum was voted 1st Place in three Practical Homeschooling Reader Awards as well as voted #1 in Online Learning by The Old Schoolhouse Excellence in Education Awards. Veritas Press self-paced courses are a popular way for your child to learn history. Here are what some parents had to say. Sign up below for Self-Paced History, Bible & Omnibus courses as you like at this great member price! Visit the Veritas Press website for more information. Review Sample Lessons for Self Pace History. Review Sample Lessons for Self Pace Bible. Review Sample Lessons for Self Pace Omnibus. 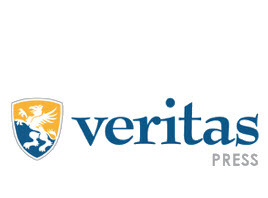 Read the Veritas Press FAQ pages. Fulfillment: Within 15 minutes, the Co-op will publish a 100% coupon code (one per each course ordered) in your Co-op account that you can use to get the Veritas Press Self-Paced online course at the Veritas website. This happens automatically. Just sign in to your Co-op account. Look under "My Subscriptions" for instructions and a link. You'll have access to the course from your start date for 1 full year, but the course is designed to be completed by most students in 9 months (a regular school year). Shipping: Not applicable for this online course. Returns/Cancellations: If you are not satisfied with your purchase, you can request a full refund within 90 days from the date of purchase. Submit your refund request at our Contact Us page. You will receive return instructions via email and/or phone. 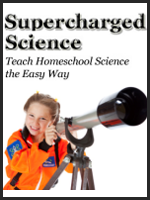 Please check out the sample lessons BEFORE you buy to ensure you really want this subscription. Veritas Press offers five (5) different courses, each one covering 32 important events in its time period. With interactive teaching, clever games, engaging video footage, and a talking historical character, your child will be motivated throughout the entire year. IMPORTANT: One Coupon Code is good for one of the above courses. Enter the quantity of Courses you want in the Qty space above. For example, if you wish to purchase three courses for one (1) Student, please enter a QTY of 3. Memorizing names, dates, and places to learn how God has worked throughout history. Multi-sensory learning through interactions and games make the work fun and exciting. Providing a foundation for more in-depth study in later years. Teaching a chronological sequence or timeline of history. Veritas Press offers five (5) different courses, each one covering 32 important events. With interactive teaching, clever games, engaging video footage, and a talking historical character, your child will be motivated throughout the entire year. 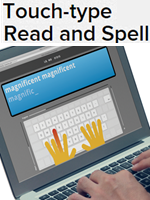 Learn from experts in each subject area. Tour the locations where history occurred. Be challenged by interactive exercises that require thinking, not just learning facts. Interact with the Great Books, all from a Christian worldview.